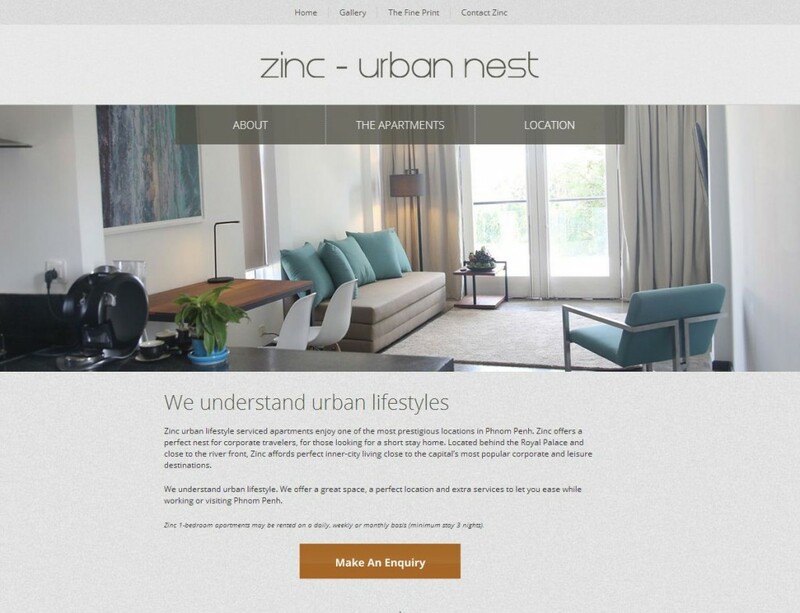 Zinc Urban Nest is our newest site to launch. Conceived by the owner of Knai Bang Chatt, Zinc offers high-end serviced apartments on Street 240. 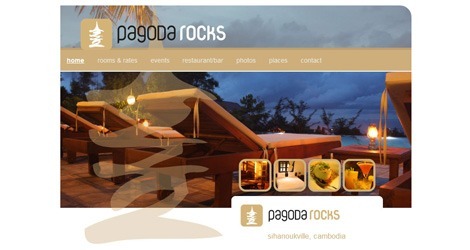 The Web site for Pagoda Rocks Boutique Guesthouse in Sihanoukville recently launched. The word guesthouse often carries budget connotations. But Pagoda Rocks is far more an upmarketÂ get-away than a mid-range flop-house. Many of the guesthouse rooms are actually standalone bungalows, with air-con, hot water and ocean views. 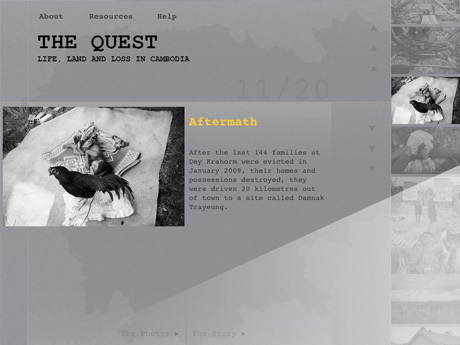 From a Web design standpoint, I riffed a lot on what the guesthouse’s local print designer had done, and used a little jQuery for nifty photo presentation. 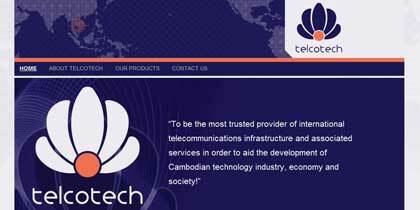 Like every Web site, it’s still a work in progress, but so far, it’s coming together nicely.